The theory test is made up of two parts: Multiple choice and hazard perception. 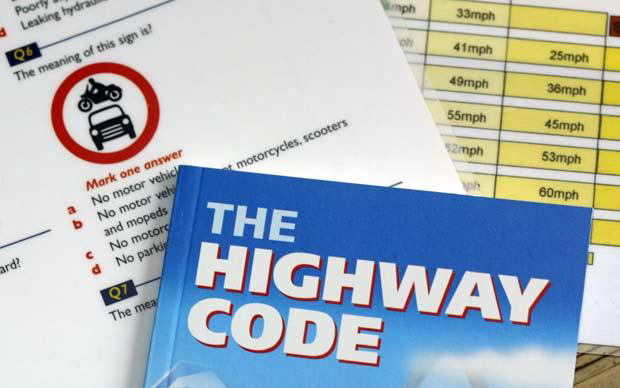 You will need to pass both parts in order to pass the theory test. Once you have passed it, you are able to book your pracitcal test. The pass mark required is 43 out of 50. You have 57 minutes to complete both sections. Before you begin your test you will be given instructions on how it works and the option of taking a practice test. The practice test will help you see how it will work and allow you to get use to the layout and interaction required. To book your theory test, you will need to visit the DSA website directly. Click here. 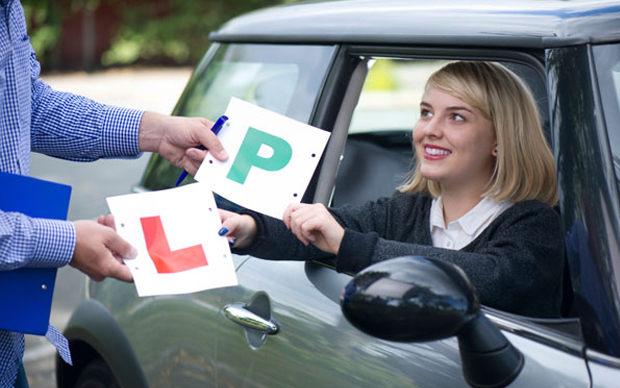 Before you can take your practical driving test, you will need to have passed your Theory Test. If the instructor does not think you are up to test standard they reserve the right to withhold the car. You will need to visit the official DSA website to book your Practical Driving Test. Click here.